Today is a no cook day for me. Instead I am going to share Nine Superfoods that should be there in your kitchen for anytime healthy eating. This entire month I am cooking and eating healthy. Loads of salads, smoothies, healthy cereals, refreshing drinks and a lot of fun we are having over here. 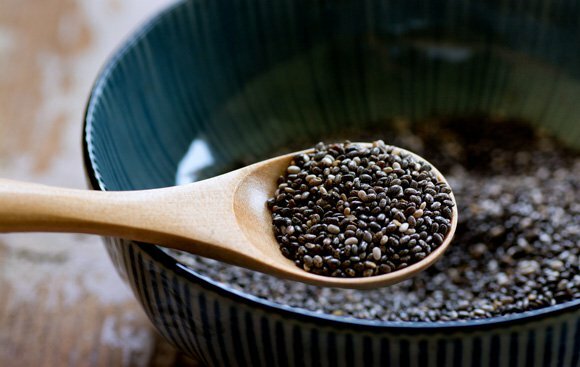 Today however, I thought I will skip making anything but will share a list of superfoods. I am not a black tea or milk tea person. I am actually not a tea person at all. I preferred caffeine over tea till a while ago. But about two years back I thought of skipping the caffeine all together. I wanted to detox my system. It meant no coffee, no added sugar! This is when I started green tea and jasmine tea. Believe me they work pretty well with your system. 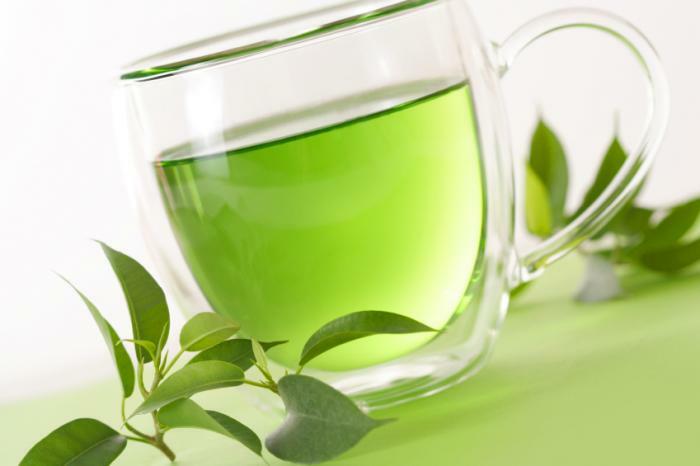 Green tea has antioxidant Epigallocatechin Gallate (EGCG)which is super for your body. 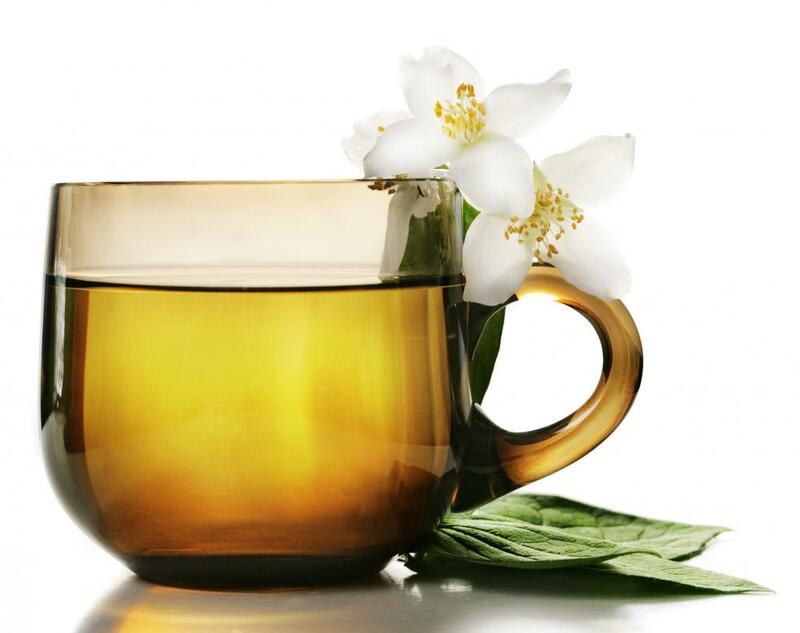 Jasmine tea promotes relaxation and reduces stress. It smells so nice that you would want to keep adding warm water in your cup. You can even cook your food with Jasmine tea. If you are a Jamie Oliver fan you will know he sometimes cooks rice in water infused with Jasmine tea. What a novel idea is that! It smells heavenly. I am currently in love with Oats. I find it a little better than corn flakes these days. 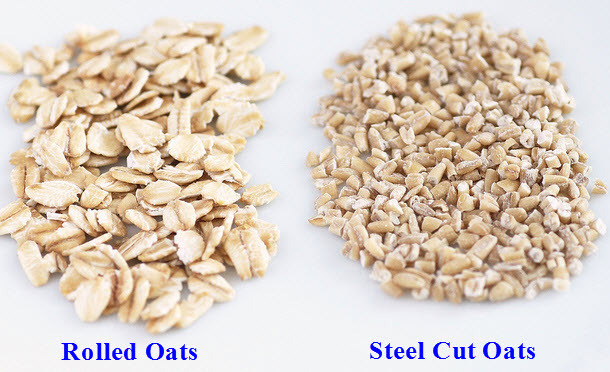 Rolled Oats, Steel cut oats, powdered oats – Oats in whichever form is good for you. It gives good amount of fiber and protein and it keeps you full for a longer time. Oats doesn’t have to be boring and only taken as a porridge. I would hate that. Simple oats and milk is yuck for me. I have made oats in so many ways now that I think I can make anything with Oats. If you are an Indian specialy from the south then you will already be having curd every day in all your meals. But seriously yogurt is good for you. It keeps you cool in summers. Yogurt and water is a super summer drink as well. When I am cooking meat I always use hung curd (well, most of the time) because it is such a good meat tenderizer. If you are doing a salad which calls for mayonnaise you can always swap it for some thick Greek yogurt. 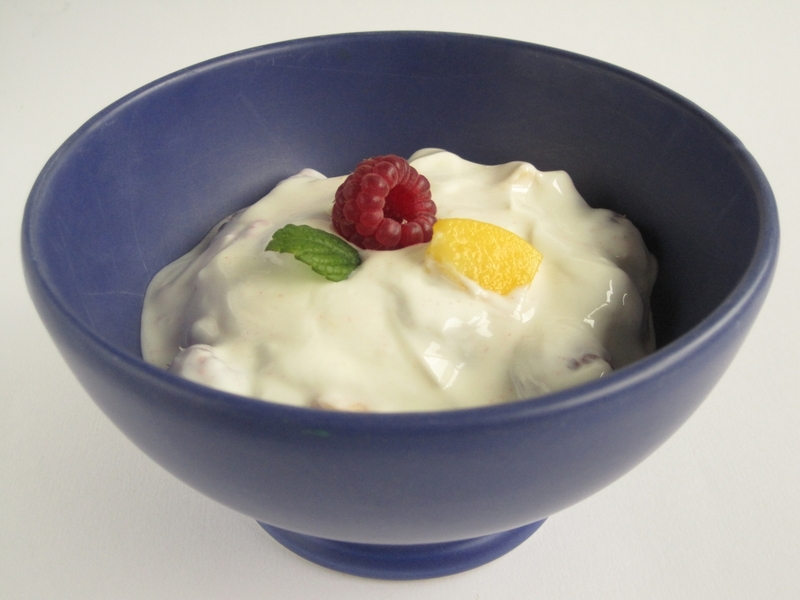 It is creamier than a sour cream and will also provide you with protein, B12, and probiotics. 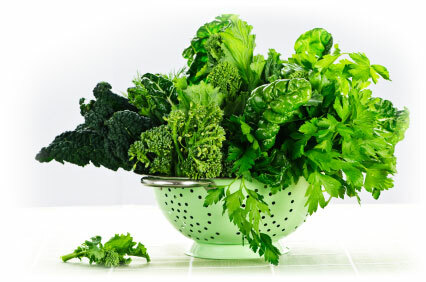 Any green vegetable is good for you. Period. But leafy vegetables are even better. Now that I have a little infant and the doctor has given me a go ahead with all food for him I make sure he’s having spinach every day. You can have spinach with other vegetables, steamed or soup. Check out my Spinach Soup Recipe. Just not spinach or lettuce, have as much of greens as you like. We Bengalis have a list of staple ‘saag’ (leafy vegetable) in your kitchen. These are made in a typical Bengali household almost every day. Pui Saag or Malabar Spinach or Basella alba is made with eggplants and is good for the health. Kalmi Saag or Water Spinach is a regular too. You can find it in any Asian grocery store and the Chinese name is Yeung choy. Note Saag or Amarnath is a weed and is rich in Vitamins A, C, folate and iron. We Bengalis have this pretty often. Kochu Saag – the leaves of Colocacia roots also called Taro are also good and can be made as fries too. Matar Saag – Pea leaves provide Vitamins and fiber. Methi Saag – Fenugreek Leaves – can be used in various ways, in vegetables, in roti, paratha everything. I am in fact growing fresh fenugreek leaves in my balcony currently. Just like any leafy vegetables almost any fish is good. If you love sea fish – try having the ones with less mercury. 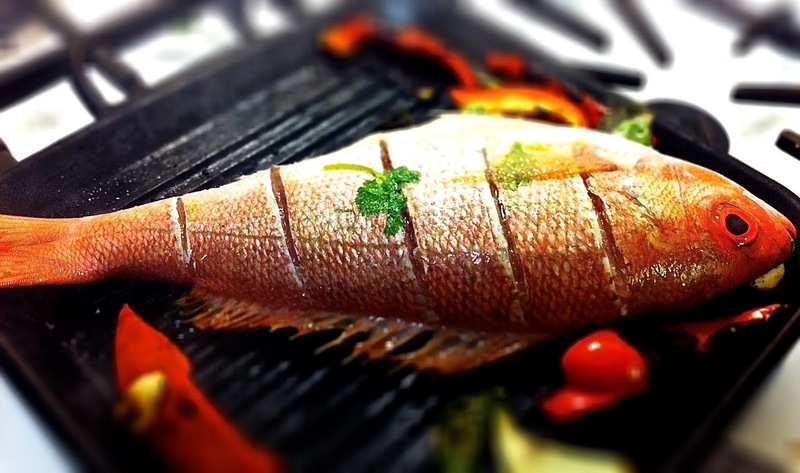 Smoked, baked, grilled, braised, steamed – fish in any form is good. It’s high in omega 3 fatty acids and is completely lean. I hope you saw I didn’t mention ‘fried’. Fish and chips once in a while is good but not every day! 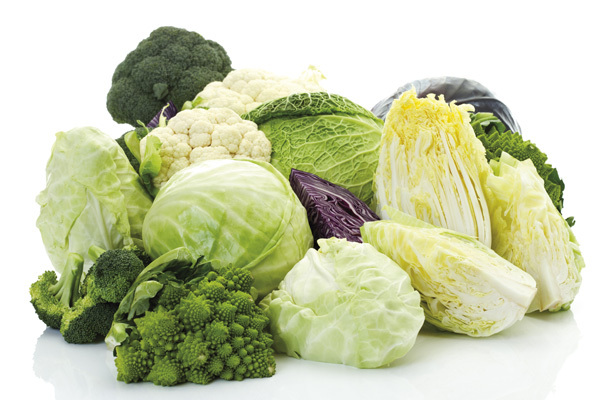 Vegetables like broccoli, Brussel sprouts, cauliflower, cabbage ( I don’t like cabbage though), bok choy are all known to lower the risk of cancer. They are known to inhibit the growth of some type of cancer cells. 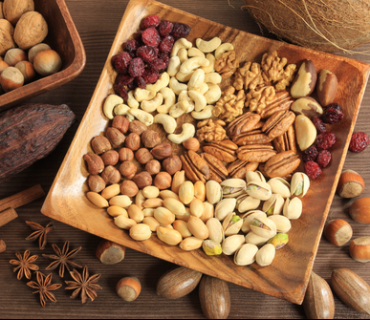 Nuts and raisins should be your healthy snack option. You can carry them in your snack box to work. I used to keep a pack of almond and raisin in my pull out at work. I even give an almond a day to my 8 month old. You can have nuts as a whole or mix it with your food – with your cereals or porridge. Walnuts are a good source of omega-3’s, alpha-linolenic acid, melatonin, copper, manganese and the hard-to-find gamma-tocopherol form of vitamin Ewhich helps protect your heart. They are tiny but are packed with full of energy. It’s the only source of plant based omega-3 fatty acids. So it’s like the vegetarian OFA. They’re also loaded with antioxidants, protein and minerals, plus soluble and insoluble fiber to help keep your digestion good. They are tasteless so you can use it in anything – smoothies, salads, soups – everything! Are you laughing at me? No don’t chocolate is good for you! But not the milk chocolates. 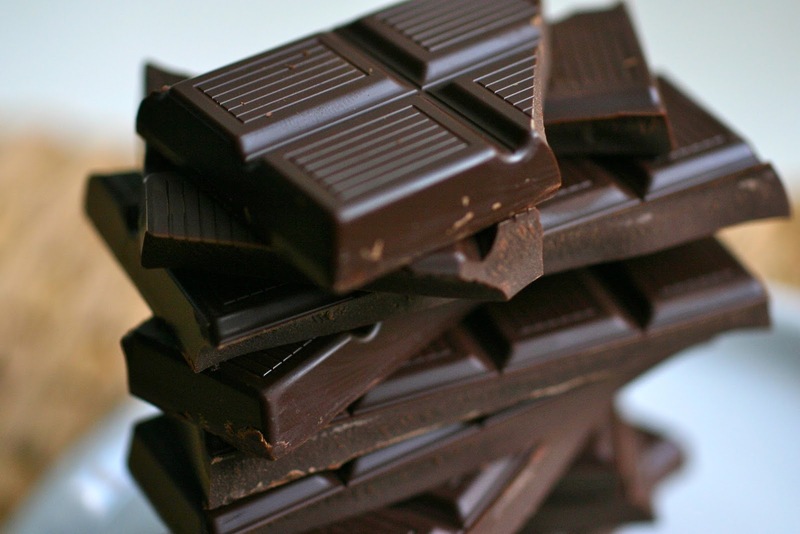 Dairy free dark chocolate with at least 70% cocoa is what you need. It helps to elevate mood, loaded with antioxidants, reduces bad cholesterol. Keep the quantity modest, twice a week and you are good to go. Brush after chocolate though! So that was a lot of information on Superfoods I guess. Phew, it took me longer to write this post than any of my recipe posts! This post is written for the A to Z Challenge 2016 for Day 14 Letter N. Visit A to Z, BlogChatter to read other beautiful bloggers!